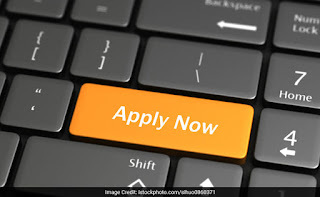 Wildlife Institute of India (WII), release notification for the recruitment of Project Associate, Senior Biologist, Research Biologist (Field component), Research Biologist (GIS component), Research Biologist (Genetics component), Project Biologist and Senior Biologist posts. Institute recruit 59 temporary vacacies for two projects. Interseted and eligible candidate can apply for the same. Eligibity can be checked at official website of WII at www.wii.gov.in. or from the link given below. ₹100 for candidates belonging to SC/ST category.